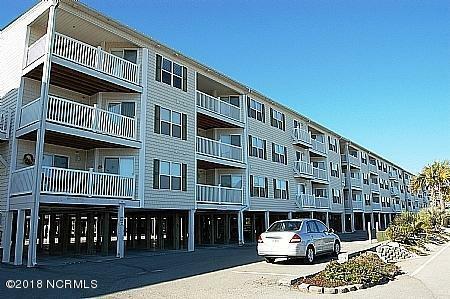 This spacious three bedroom, two and a half bath condo is the perfect getaway for your family's vacation needs. OW 3201 will make you want to come back to Oak Island again and again. 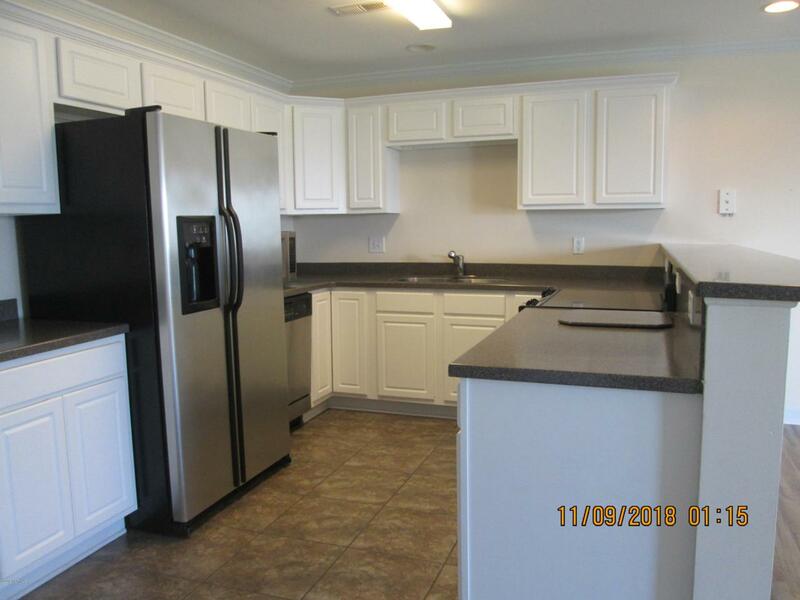 Large enough to accommodate your entire family or group of friends and conveniently located near many conveniences. Ocean Walk amenities include a pool, outside showers, barbeque grills, elevators. All of this is just a short walk to the ocean, restaurants, putt-putt, shopping, and grocery store. 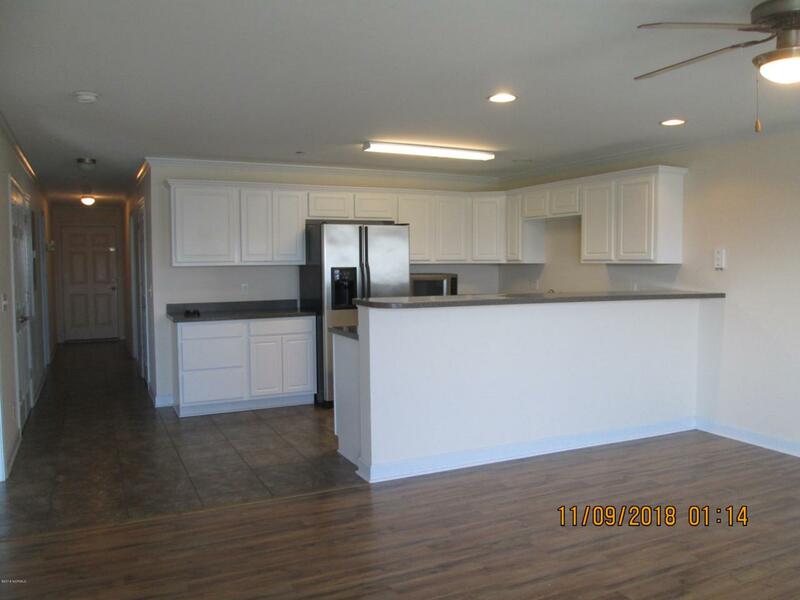 This condo will give you all the conveniences of home. Enjoy the easy going atmosphere of Ocean Walk. 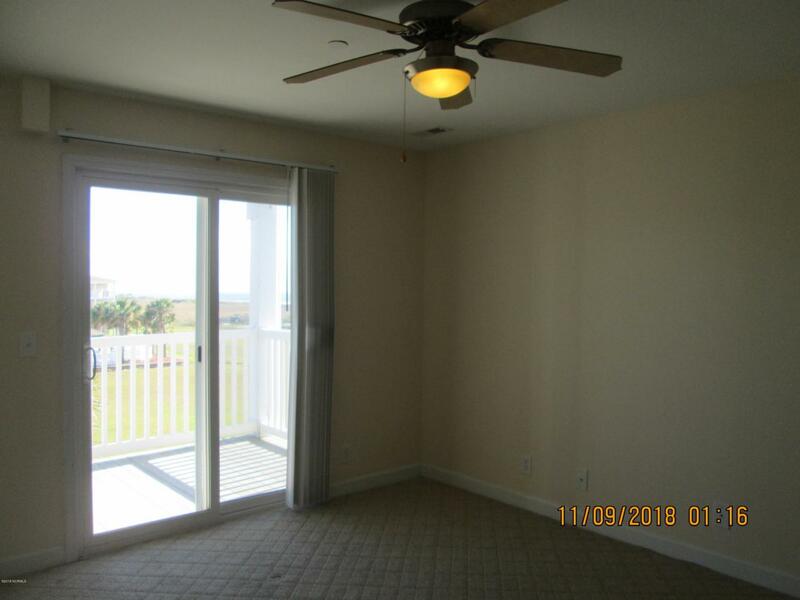 Make this condo your home away from home as you experience everything Oak Island has to offer! Hoa Company Go Property Mgmt.